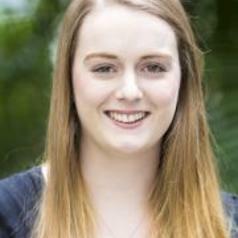 Grace Kirby is a PhD Candidate in the School of Psychology at the University of Queensland. Her research has focused on understanding, measuring and improving the partnership between parents and schools from both the parent and school perspectives. The current emphasis of her work is on teachers as a catalyst for increased parent engagement and more positive parent-school relations. This focus on the parent-school partnership stems from a keen interest in improving children’s educational experiences and overall wellbeing and the role that both parents and schools play in achieving these outcomes. Grace holds an Honours degree in Psychological Science from the University of Queensland.